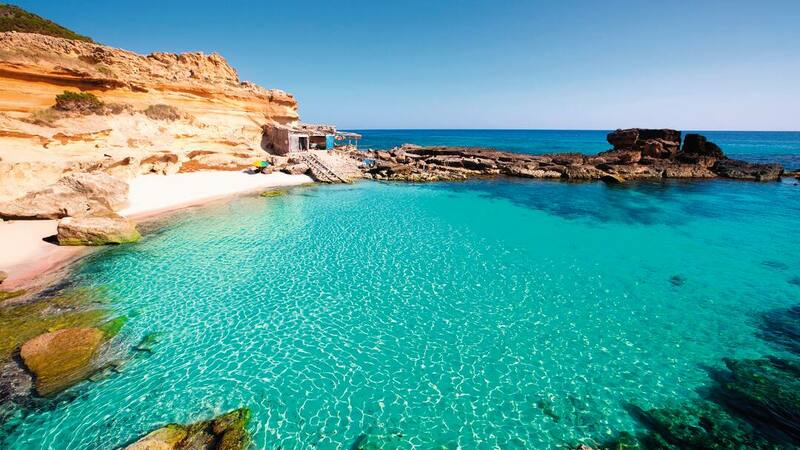 "Stunning coasts and stylish hotels"
While its neighbouring islands Ibiza and Majorca need no introduction, Formentera is a little under the radar. But it has plenty to boast about. From stylish hotels to some of the best seafood in the world, there are so many reasons why your next holiday should be to Formentera. It goes without saying, the Balearic Islands have some pretty spectacular beaches. But the ones in Formentera might just pip the others to the post. Playa Illetes is a particular star of the show, with bright blue waters and perfect white-sands. It’s also famous for pulling in some big-name celebs, so it’s a great place to head to for A-lister spotting. With a lot of the restaurants being on the beachfront, you get a taste that can only come from freshly caught seafood. 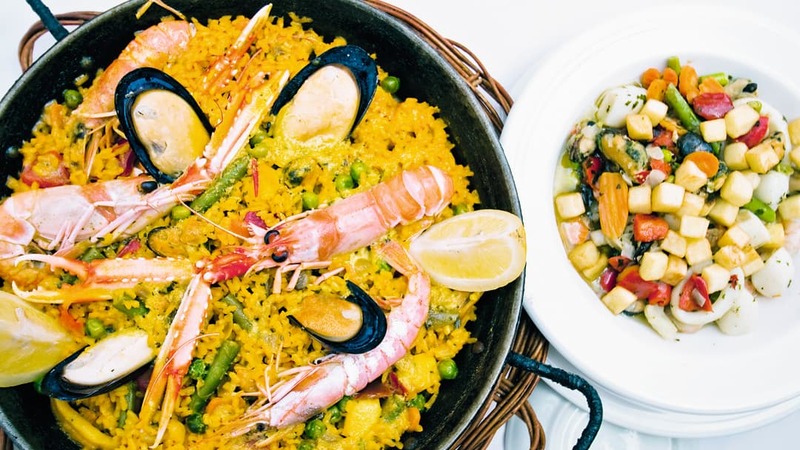 We recommend trying the local paella or hunting down some langoustine - also known as Dublin Bay prawns. 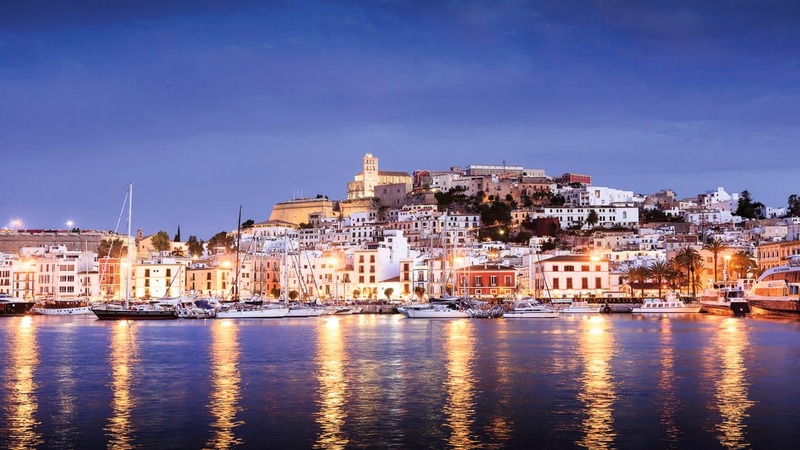 If you fancy a break from the beach, and Formentera’s relaxed attitude, catch a ferry to its livelier sister island, Ibiza. Here, things move at a much faster speed - with nightclubs, bars, and boat parties. You can get there and back in a day, so you can return to your quiet, safe-haven whenever you're ready. Chilled out hippy markets are popular with locals and tourists. But, if you’re a serious shopaholic you might want something more substantial. 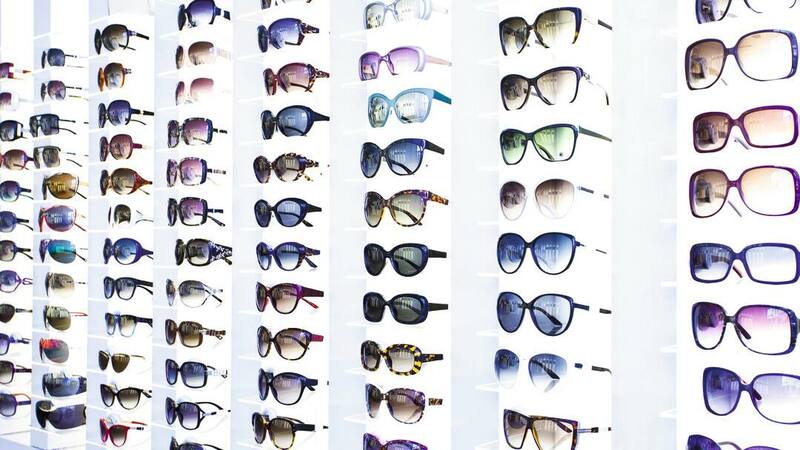 San Francisco, Formentera's capital, has a huge selection of boutiques for you to browse. While on Calle Santa Maria and Avenida Pla del Rei, you’ll find local designer clothes, as well as special leather goods imported from Milan. Now you've got the low-down, why not pay a visit? 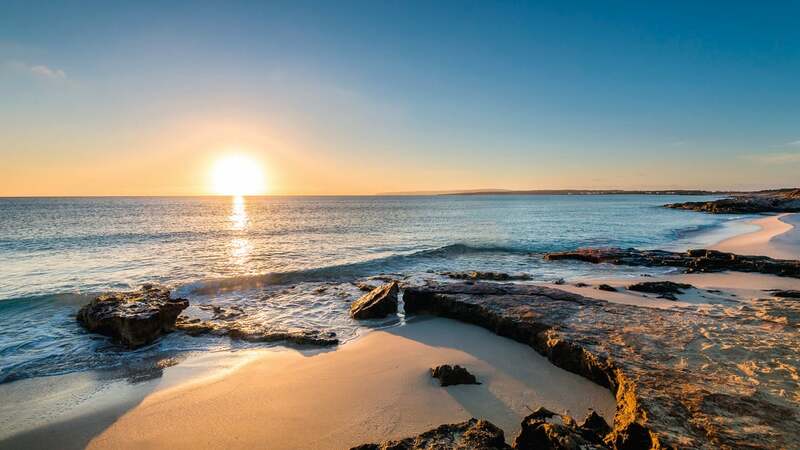 You can find out more about Formentera, as well as information on our hotels and special deals, over on our website. You can also find out more about why this secret hide-away is an up-and-coming star. The is right on Platja de Migjorn. It’s contemporary and stylish, and perfectly placed for exploring the rest of the island. is a family-run hotel, and was one of the first built on the island. From shaded courtyards to white-washed walls, there’s Formentera charm at every corner. Hotel Tahiti has a prime spot on Es Pujols’ white-sand beach. It’s on the quieter side of town, but it’s just a three-minute walk to local bars and restaurants.